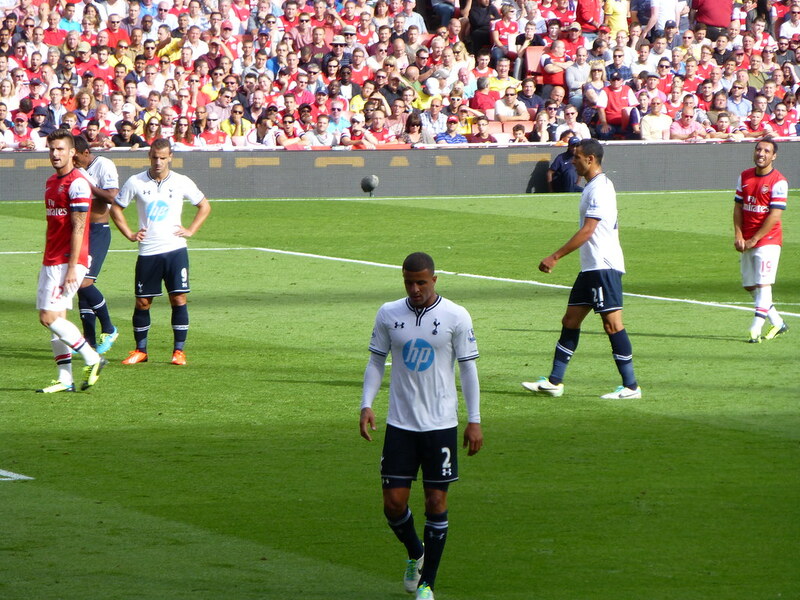 Home » Is Kyle Walker the Perfect Alves Replacement? Is Kyle Walker the Perfect Alves Replacement? Despite winning their sixth consecutive Serie A title in 2017, Juventus’ campaign ended in disappointment in Cardiff, as the club failed to win the Champions League - the trophy that has eluded them since 1996 – losing the final to a formidable Real Madrid side 4-1. Over the course of the season, there were many positives for Massimiliano Allegri’s side on both a domestic and European level. As the Juve won the domestic double and also reached the final in Europe’s biggest competition, despite that particular journey ending in disappointment earlier this month. There were exceptional individual performances, too. 23-year old, Paulo Dybala, again showed what a promising young talent he is, whilst Gonzalo Higuain also showed glimpses of why Juve paid almost £80m for the striker, bagging 32 goals across all competitions. However, it was perhaps 34-year old Dani Alves who impressed most, with the right wing-back rolling back the years and showing the form that made him one of the world’s best during his time with Barcelona. Alves has decided to end his time with Juventus after just one season, with the club letting the Brazilian leave despite him having 12 months remaining on his contract. Allegri will now be tasked with replacing the departing 34-year old next season, with hope that whoever arrives in Italy will be able to have the same impact in Turin as Alves, and help Juventus end their wait for Champions League glory in 2018, where odds of 9/1 can be found here for the Vecchia Signora to lift the trophy next year. Juventus must look to replace Alves’ defensive qualities, but also find a player that can fill the hole that has been left offensively by the Brazilian’s departure. A player Allegri could target is England right-back Kyle Walker, whose style has been likened to Alves in recent years, as he has developed into one of the Premier League’s standout performers for Tottenham Hotspur. Walker appears to have fallen out-of-favour with Mauricio Pochettino, with some reports suggesting that the Argentinian is set to elevate Kieran Trippier to first choice during the 2017/18 campaign, which could lead to Walker leaving North-London in search of regular football. Manchester City appeared interested in signing Walker, but Alves’ surprise availability, following his release from Juventus, has seen Pep Guardiola linked with a reunion with the Brazilian full-back at the Etihad Stadium next season, which could potentially open the door for Allegri to make his move for Walker. Juventus will again be expected to dominate the domestic season in Italy, and after six consecutive Serie A titles, it is easy to see why Allegri’s side will be considered odds-on favourites to pick-up silverware in Italy. However, the club need to find a way of breaking their European curse, and who they bring in to replace the impressive Alves could be key to the success they have in the Champions League next season.